Wall Parasols There are 6 products. 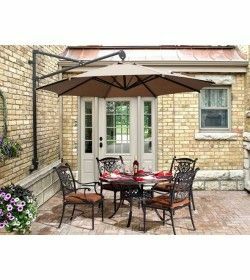 Square Wall Mounted Parasol is great for buyers who need to offer shade where outdoor space is at a premium. 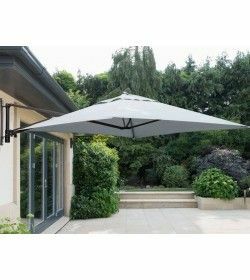 The fitted canopy is made from tough spun polyester which has colour fast and UV stabilisers added for outdoor longevity. Turino 3m diameter wall parasol, perfect for providing shade when space is at a premium. 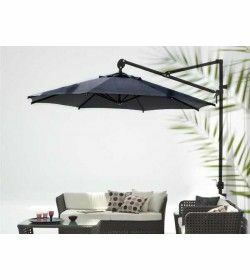 The Turino wall parasol easily fixes onto the wall as well as folding away neatly.